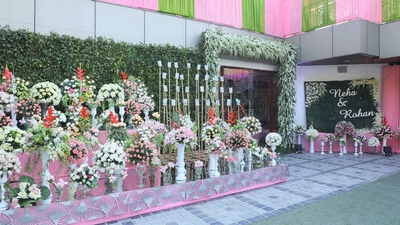 Sefa Greens Wedding Farm established in 2014 located at the Prime Location in Vasundhra,Ghaziabad. 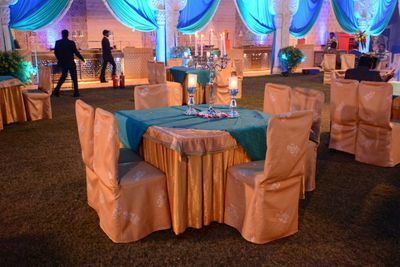 The Banquet Hall is easily accessible to all your guests. 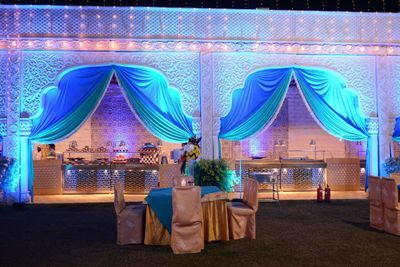 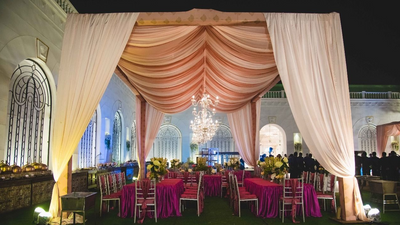 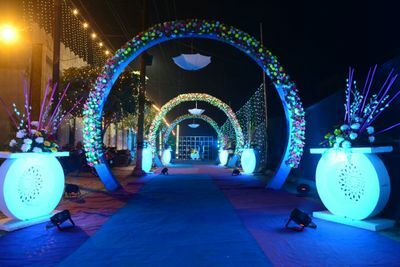 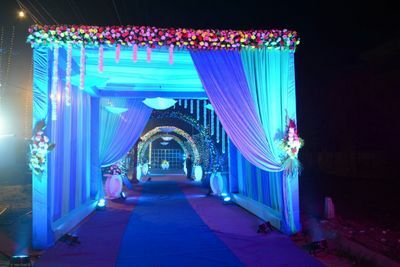 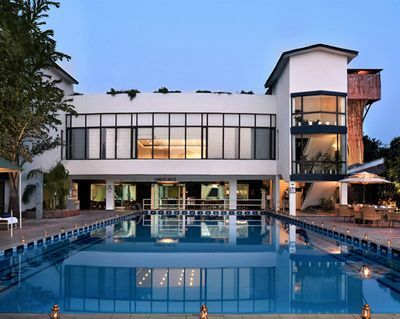 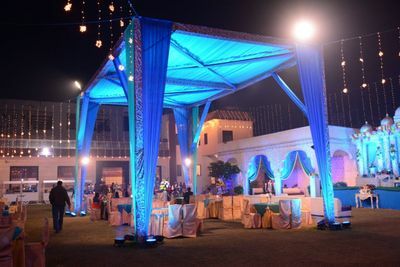 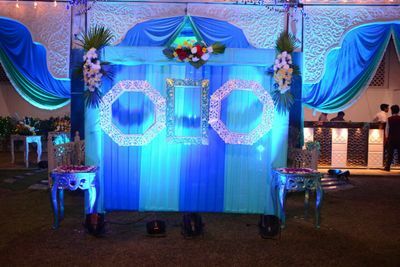 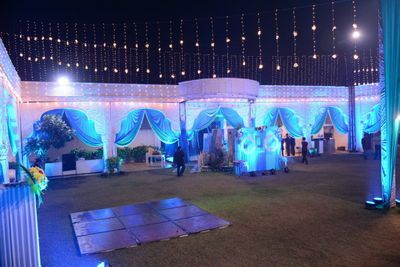 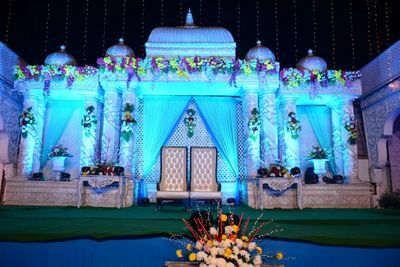 Sefa Greens Wedding farm and Banquet can accommodate between 300 - 1000 guests at a time.Soaring in the commercial hub of Ghaziabad, they ensure to give all the services to their clients in an affordable price. 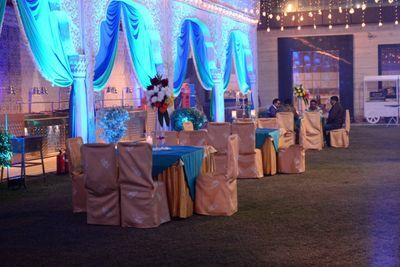 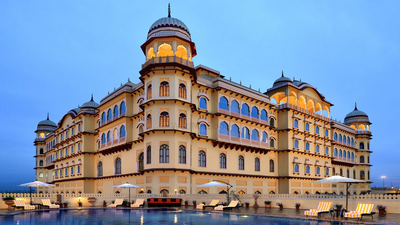 Enjoy taking your wedding vows at Indoor-wedding venue or Outdoor Venue, this hotel is ideal for parties, social events and outdoor functions.